Select Size: Please Select 1 lb. 5 lb. 10 lb. From Ian Robertson of Lakewood, Colorado on 1/1/2019 . 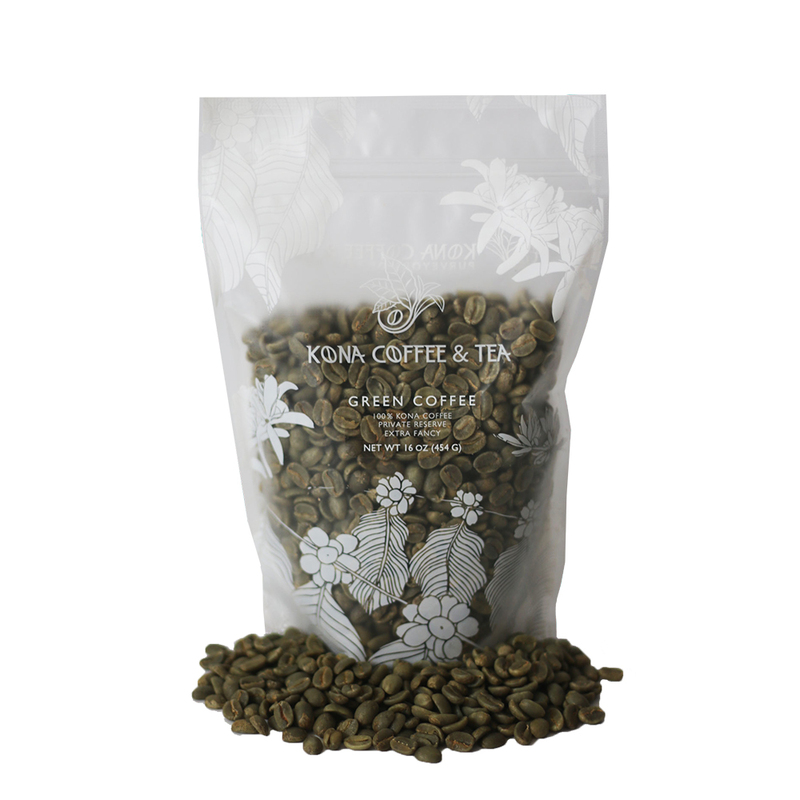 I have roasted Kona from a handful of different suppliers and this one is my favorite. Incredibly smooth with wonderfully balanced body. Roasted some as gifts for a couple members of the family. Nothing but good reports back from them. Will be ordering more soon. From JC Carter of laguna niguel, California on 11/14/2018 . This coffee is very clean and tasty. We will order more! From Steve of Boulder, Colorado on 9/26/2010 . I got a pound of this as a gift recently (Fall 2010), roasted it to a city+ level, cupped it. The wet aroma is pleasant with hints of jasmine, butter, and spice. 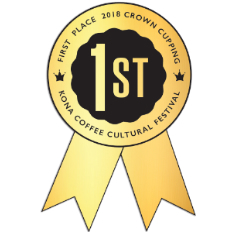 The cup is sweet and light bodied with strong floral flavors, orange zest, and milk chocolate; similar to a lot of Guatemalans I've tasted except the citrus-like acidity is more restrained. Overall, this is an excellent coffee if you like many Central American or East African varietals. 9/16/2017 – If I purchase this product and don't open the product, how long will the beans last before going bad? 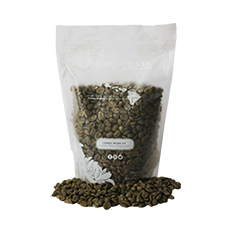 Green coffee can last for several years if kept in a climate controlled area. Ideally it is 70 degrees and less the 70% Humanity. Green beans will absorb moisture so be sure to keep it in a cool dry place. Have fun roasting at home and good luck!